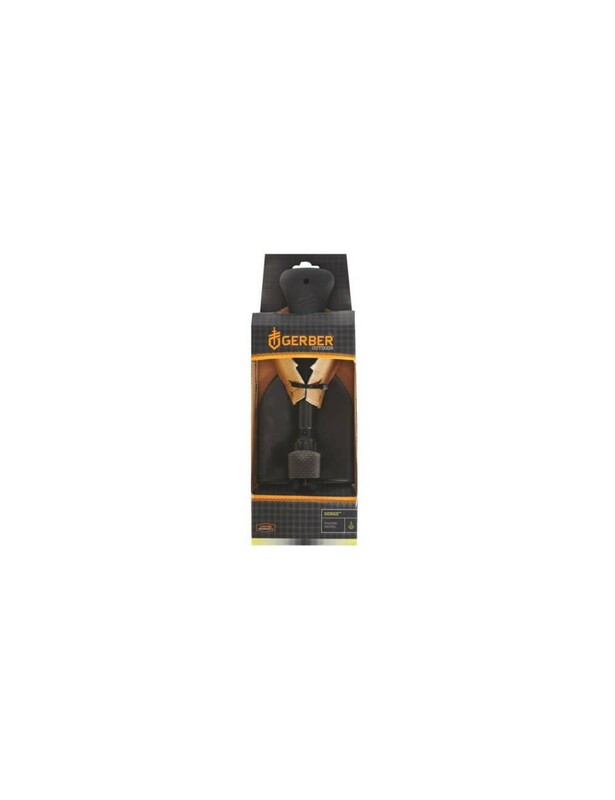 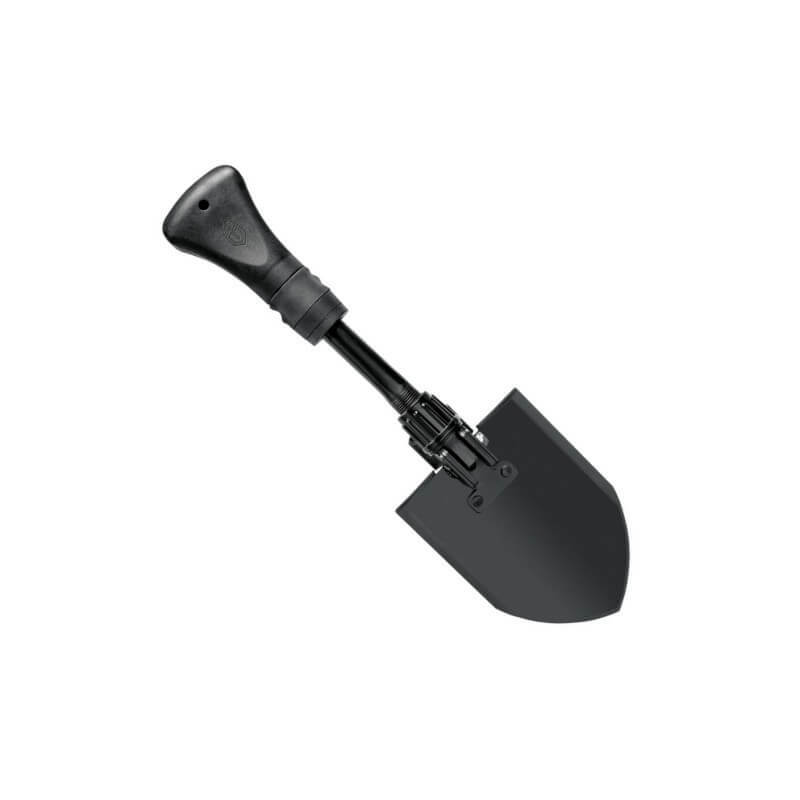 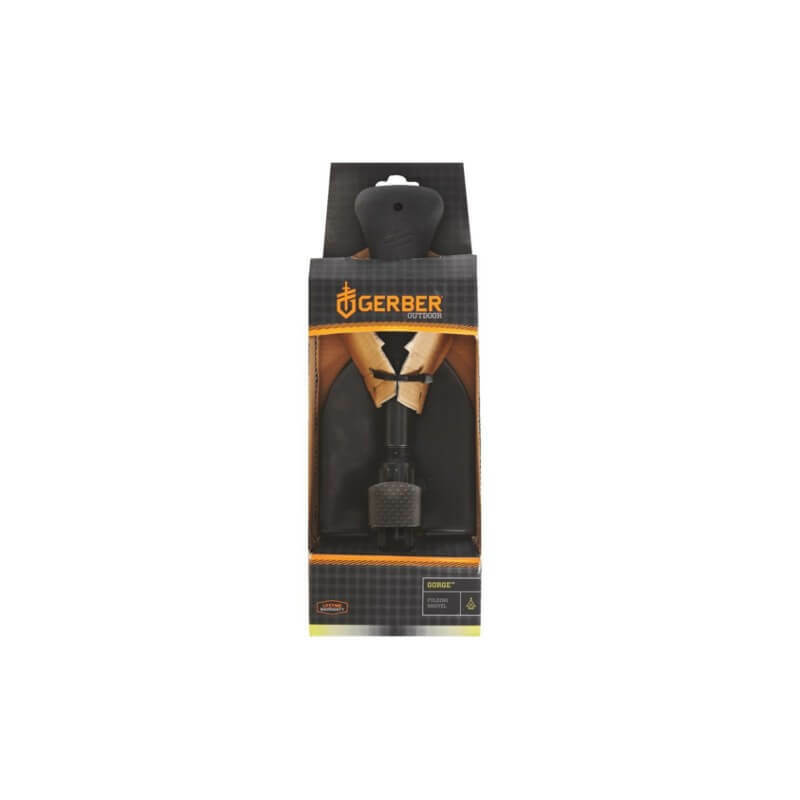 This folding shovel from Gerber is a compact shovel for use during various outdoor activities. 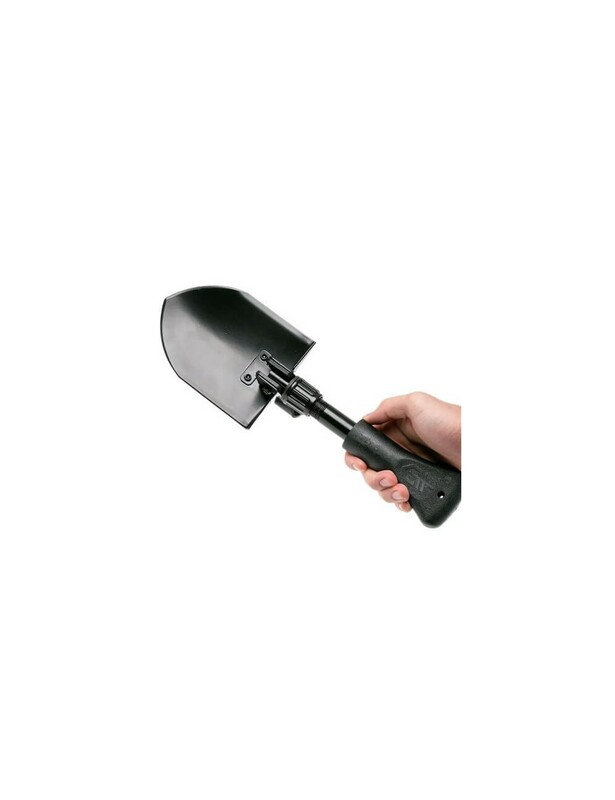 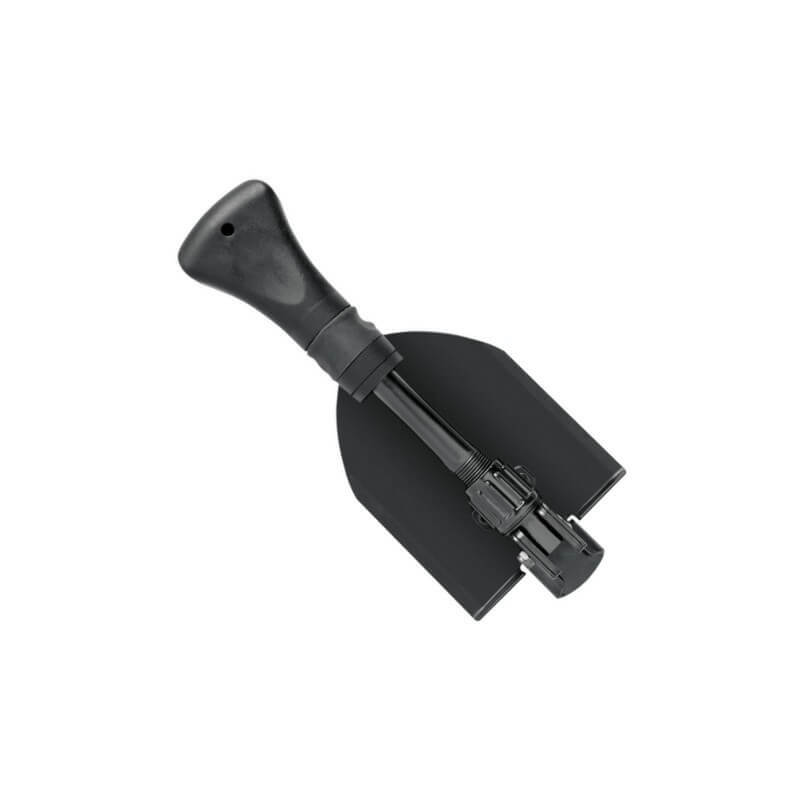 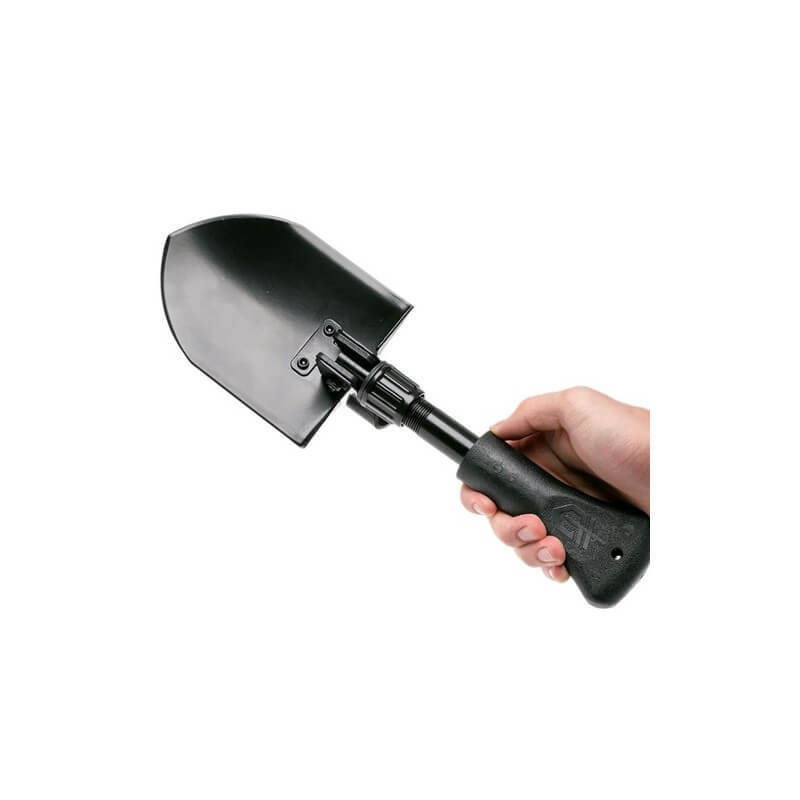 The Gerber Gorge Folding Shovel is a fast and smooth push-button easy-to-use. 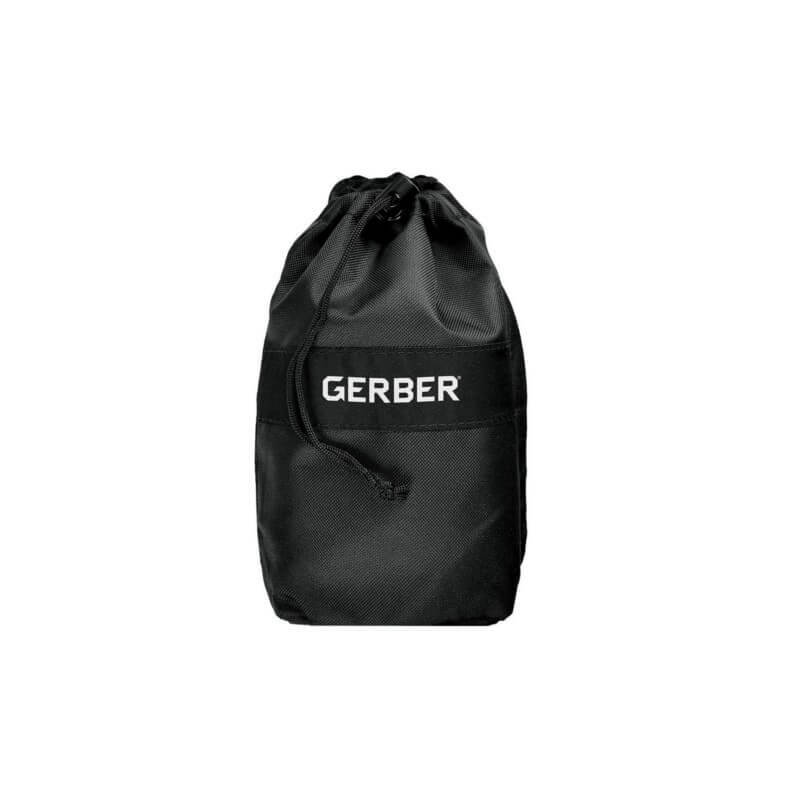 The handle is also still further to fold making it compact and with the carrying case easy to store. 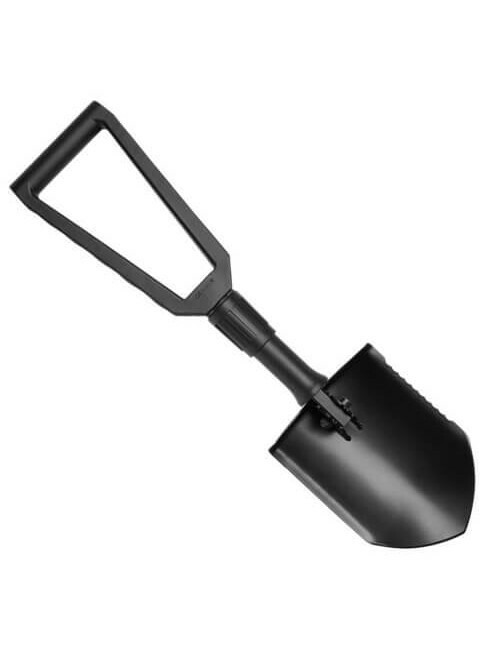 On the back of the shovel can still be used to tent pegs in the ground. 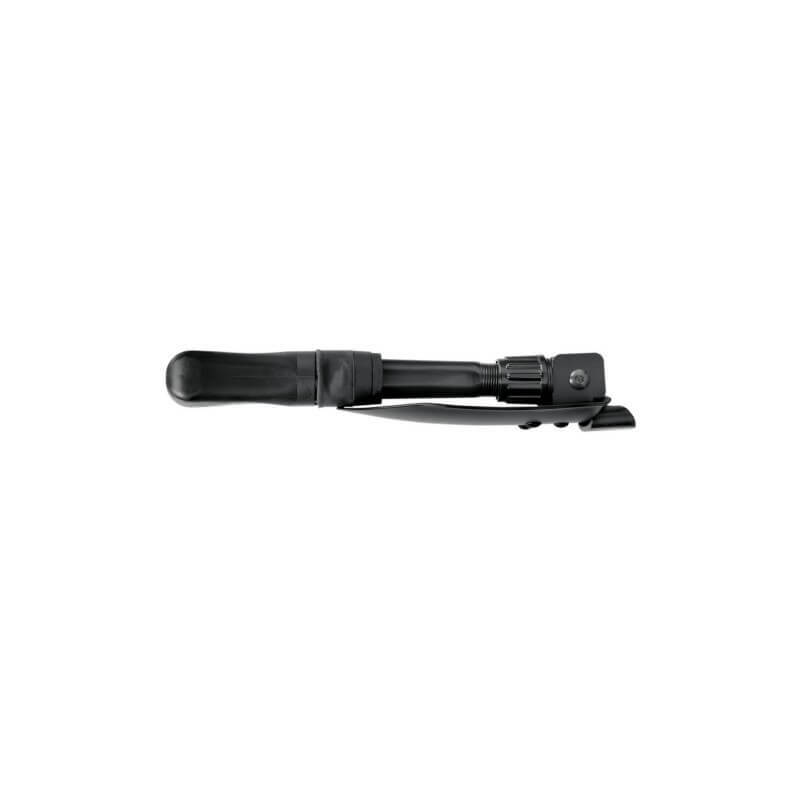 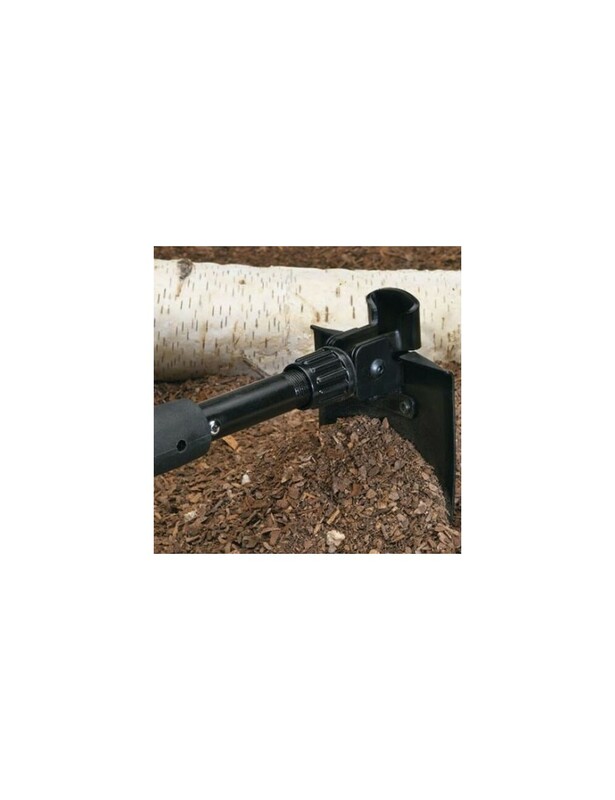 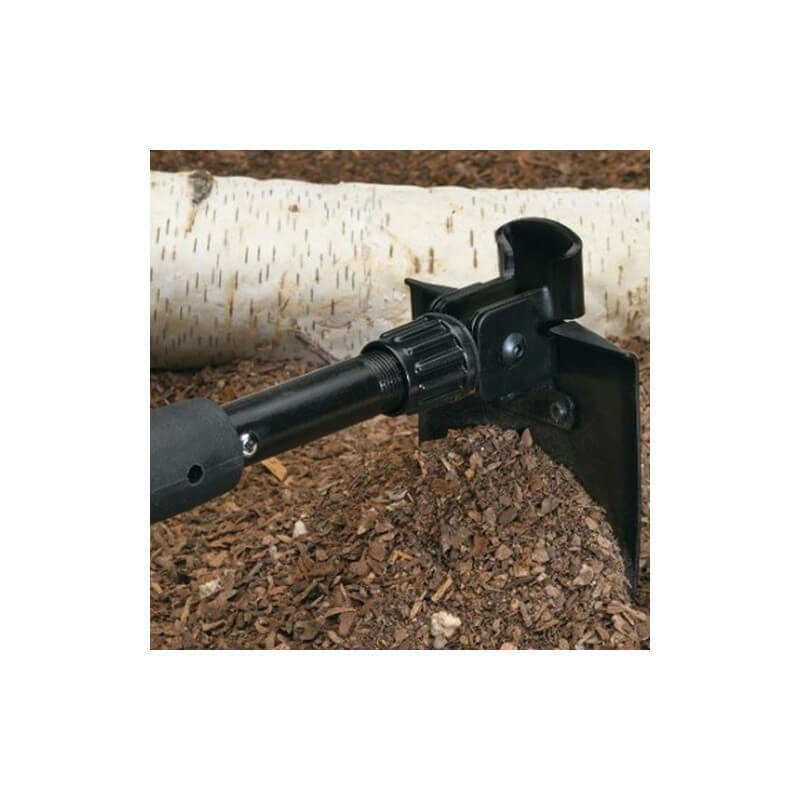 The nylon shaft with rubberized overgrip always easy to handle.